Romance, sea, history, eruption of delight for every visitor that set his foot from airplane knowing that his heart would forever belong to this city. Love that is one in a million. Peace and fulfilment that doesn’t go away. Dubrovnik is all that and more. It’s a city filled with history, architecture, perfect beaches and modern blend of tradition and new. Offers each visitor what they need and what they deserve. Dubrovnik is an addiction that will never cease. 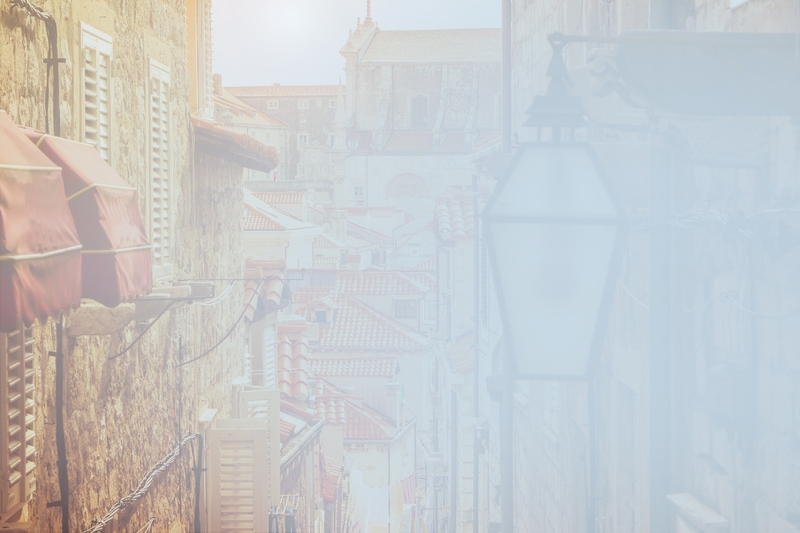 Famous worldwide for his stone walls which attracted major movie productions, such as “Star Wars” and “Game of Thrones” Dubrovnik offers never seen before mix of tradition and exclusivity. 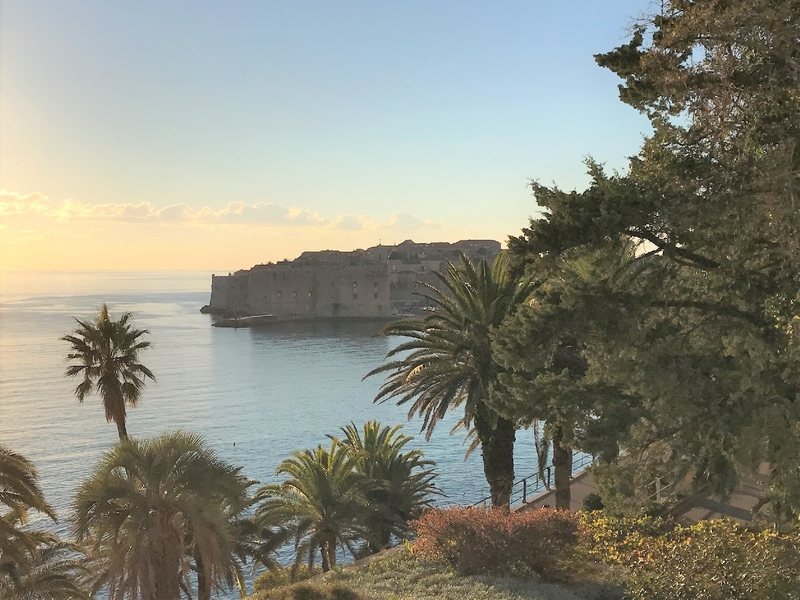 You haven’t seen the world, unless you saw Dubrovnik! However, Dubrovnik region is not just Dubrovnik! Let your inner explorer take in charge, and show you natural beauties of Neretva region and amazing set of islands surrounding the city. Let the magical tour begin! This beautiful newly built Villa for 6 to 8 people, is located in very peaceful village of Ribari (Fisherman) on the west coast of Istria region. 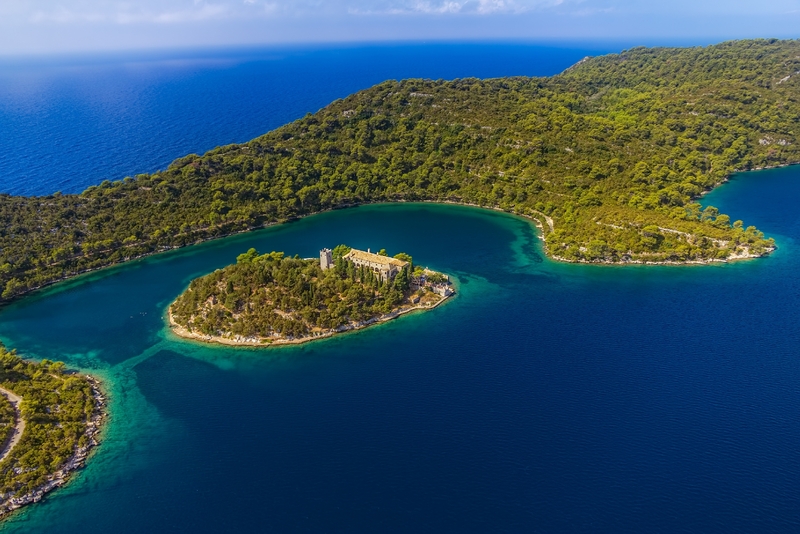 Villa Martinis is situated in the centre of Rogoznica, a popular tourist village on the Dalmatian coast in Croatia that lies in the Southern part of the Sibenik-Knin County, in a deep bay sheltered from wind, about 30 km from Sibenik.